Canning Pickled Three Bean Salad - Is it better homemade? - Canning Homemade! 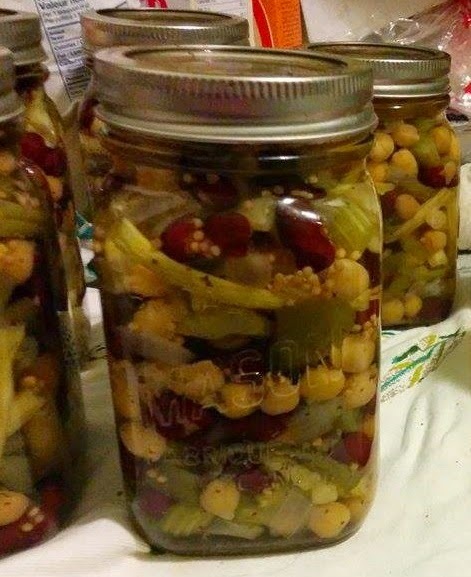 Home » Green Beans » Pickling » Canning Pickled Three Bean Salad - Is it better homemade? Canning Pickled Three Bean Salad - Is it better homemade? This morning I woke up ready to take on a new recipe, but some of the ladies on my FB page beat me to it. I decided when I saw the enthusiasm for canning a pickled three bean salad I thought I would post the recipe this morning and follow up either tonight or tomorrow morning with their pictures of the recipe. A collaboration in the best way. My bigger reason for doing the recipe is "Is it better homemade"? Everything so far has been for me a better taste and final product than I get in the store. I gave up eating this bean salad because it was either tooo sweet or just wasn't appealing in the jar. Here are two recipes, one has oil but don't freak out it's a safe and approved recipe, but for an overnight marinate. The other is for the same day process. I decided to make the same day process and it turned out great! Wash and snap off ends of fresh beans. Blanch 2 minutes and cool immediately in ice bath. Rinse kidney beans with tap water and drain again. Prepare and measure all other vegetables. Combine vinegar, lemon juice, sugar and water and bring to a boil. Remove from heat. Add salt and oil mix well. Add beans, onions, celery, and green peppers to solution and bring to a simmer. Cool and put into fridge for 12 to 14 hours then heat entire mixture to a boil. Fill hot jars with solids. Add hot liquid, leaving 1/2 inch headspace. Remove air bubbles and adjust headspace if needed. Wipe rims of jars with a dampened clean paper towel. 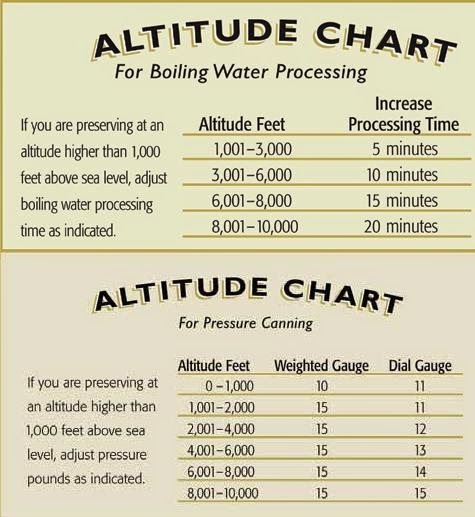 Adjust lids and process in a water bath for 15 minutes at a full boil. Prepare jars and lids. In a large stainless steel saucepan, combine green and yellow beans, lima beans, celery, onions and red peppers. Add boiling water to cover and bring to a boil over medium high heat. Reduce and heat and boil gently for 5 minutes until vegetables are heated through. Drain hot vegetable immediately and pack into hot jars leaving 1/2" headspace. Meanwhile, In a separate stainless steel saucepan, combine sugar, mustard seeds, celery seeds, salt, vinegar, and water. Bring to a boil over medium high heat, stirring until sugar dissolves. Reduce heat and boil gently for 5 minutes until spices have infused the liquid. Ladle hot pickling liquid into jars to cover vegetables, leaving 1/2 inch headspace. Remove air bubbles and fill with liquid to adjust. Wipe rim and add hot lids and rings. Process in water bath for 15 minutes at a full boil. Laurie's gorgeous three bean salad! Thanks Laurie for sharing your work!